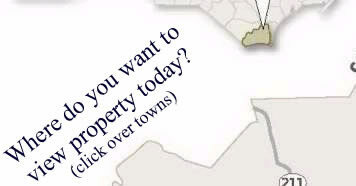 Where do you want to view Brunswick County property Today!
" The Last Hidden Gem On The East Coast "
Brunswick County and the South Brunswick Islands have been discovered - that's why Brunswick County has led new home property sales in ALL coastal areas of North and South Carolina combined for two years running! - Yes we beat Myrtle Beach, SC, the Outer Banks, and Wilmington, NC.....It's also why National Geographic Traveler ® magazine ranked Holden Beach the 8th best family beach to visit in America! Brunswick County MLS Market Snapshot - Sign up for a comparable market analysis for a Brunswick County Property and Brunswick County Real Estate. Gauge how the Brunswick County market is trending. Find out what Brunswick County properties sold for most recently, and for how much. 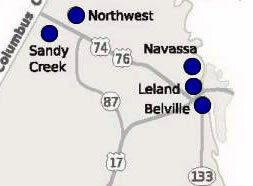 Understand how Brunswick County homes and condos compete on price with other properties selling in the area. View Brunswick County homes for sale with photos to better assess the market conditions.